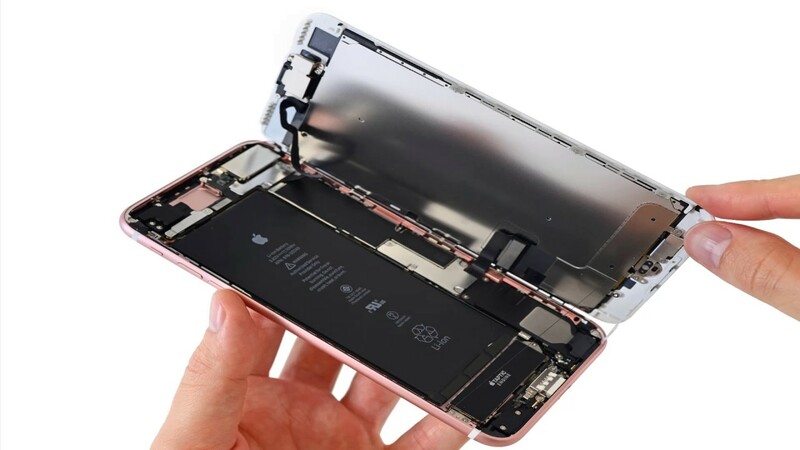 Has your Apple device’s battery gone out and rendered your device useless? 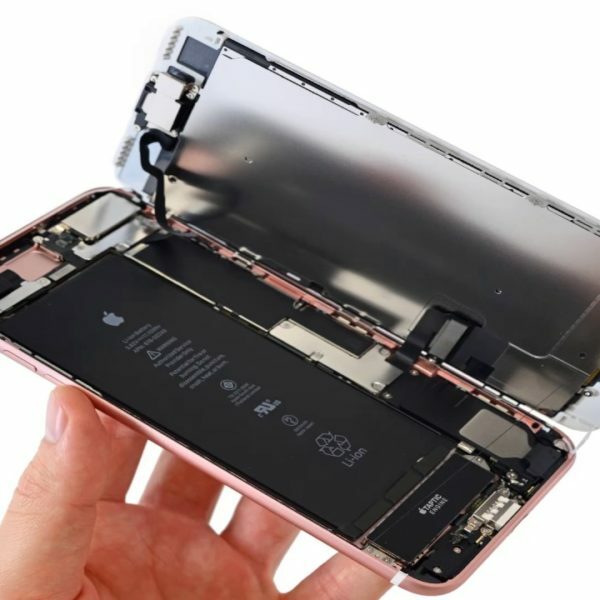 Replacing the battery on Apple devices can be very difficult and frustrating. Save yourself the time and stress and let us take care of it! We will take care of your device, and ensure it will be running better than ever when you get it back.